Renowned for its elegant period architecture, Harrogate is one of the most picturesque and desirable locations to live in the UK. Characterised by its 18th and 19th century architectural styles dating back to its origins as a spa town, Harrogate has a wide range of classical buildings and the district of Harrogate as a whole contains more than 2,000 listed properties. 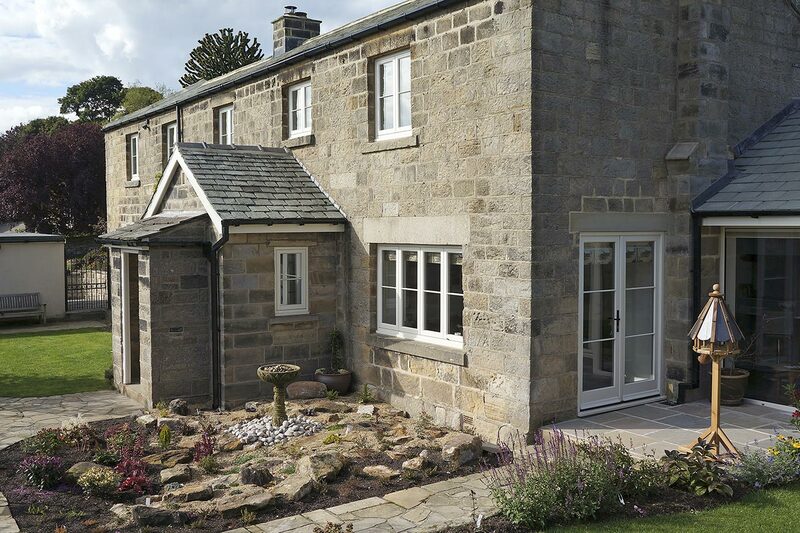 Timber Windows at Harewood specialise in the supply and installation of stunning wooden casement and sash windows as well as timber entrance and patio doors ideal for homes throughout Harrogate. 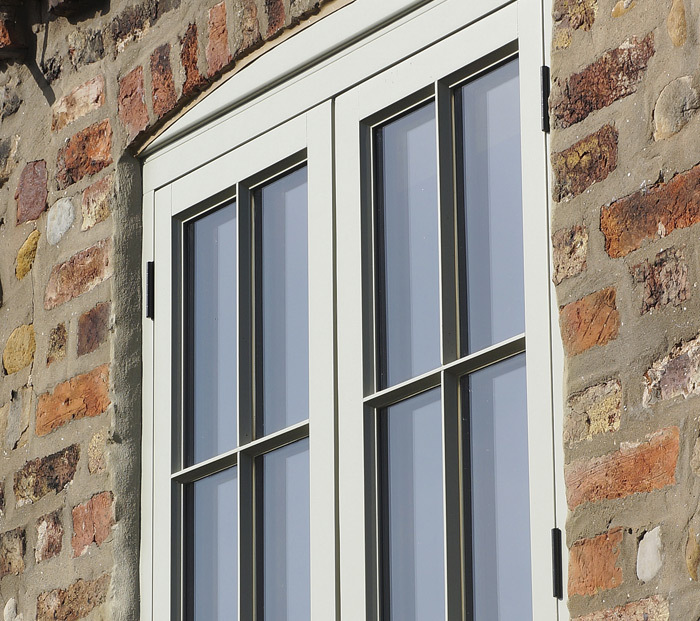 Our windows and doors combine traditional style with modern energy saving, insulation and security. Our windows are the ideal solution for the conservation and preservation of period and listed properties and we can create a solution that mirrors the sash or casement window style used on your building. Visit Timber Windows at Harewood’s beautiful showroom today to discuss your project. We are based near Harrogate in the historic Harewood Estate. Alternatively, contact us by telephone or fill in a contact form for more information and to discuss your requirements.